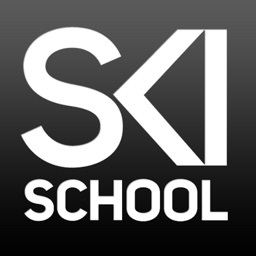 High quality ski lessons aimed at strengthening your parallel turn and introducing more effective edge control. The stunning video, intuitive cue cards and engaging presentation will enhance your learning experience and help make you a better skier. Use the device camera to have your skiing filmed and compare this with demos using cutting-edge split-screen video analysis technology. Once purchased, install the app on your device and everything is included, meaning no further uploads or costly data charges while you’re away. 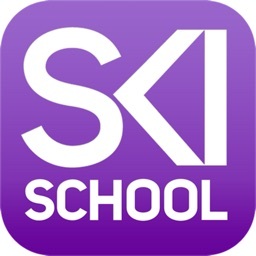 Just grab you phone and hit the slopes. 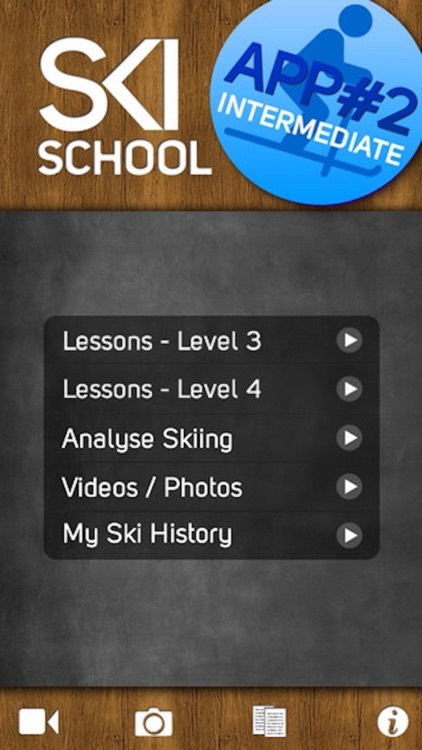 Give your skiing the boost it deserves with lessons from the Ski School app - your portable ski instructor.